Tech Advisor delivers unrivalled and in-depth coverage on all things tech. With such a large audience Tech Advisor attracts every type of tech consumers from early adopters, business IT buyers, tech brand fans or just active consumers looking for the best deal. 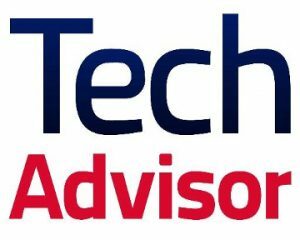 Tech Advisor helps consumers make the right purchase choice on every new technology in the market ranging from smartphones, tablets, laptops, gaming, smart devices, wearables & accessories and much, much more. From an SMB perspective, we are the reference point for where to buy the best business hardware and software. Our technical focus on value, functionality and reliability is why we are so popular among the SMB decision-maker and buyer throughout the purchase process.